This 18W Adapter will let you charge your ZenFone 3 and your ZenPower twice faster than normal. 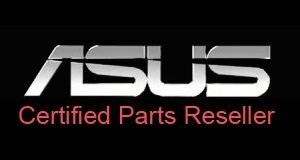 The Asus BoostMaster technology is an Asus exclusivity. You can charge your battery up to 60% in less than 39 minutes.